24/7 Professional locksmith by top pros! Do you have key and lock problems? Here you can read tips on how to solve them and keep your house secure. According to the professionals of Locksmith Fountain Valley, it is important to take time to choose the best door lock for your residence because your safety and security is fully dependent on the choice you make. 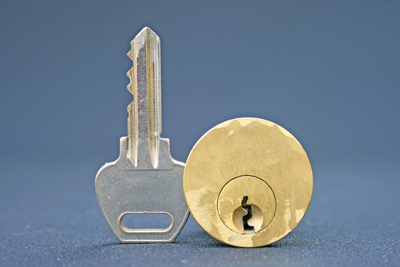 Get locks that have strike plates with longer screws for additional protection against force. Choose locks that are heavy duty so you would not have to change locks often. When unfortunate circumstances like burglary, being locked out or dealing with tarnished and worn out locks happen, we usually are placed in a very unsafe status. We need not fret though because we can do something to have security and safety. We need to be keen in putting up dependable and efficient locks that will really assure us of having security and safety. In an office, securing numerous drawers or cabinets can be quite a challenge. Obviously, organizing various lock and key sets can be quite a task. 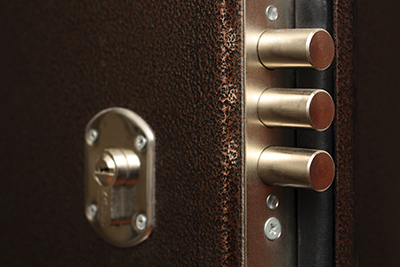 Fortunately, according to the lock professionals at Locksmith Fountain Valley, you have the option to just use combination locks to avoid the need for organizing and labeling physical keys. Your drawer or cabinet locks, however, preferably should have different combination keys. Using uniform keys for all is not a good idea. Check the grooves and the shoulders and compare them with your original key. You must also know if your key can be copied because there are some keys that cannot be copied even by professional locksmiths. 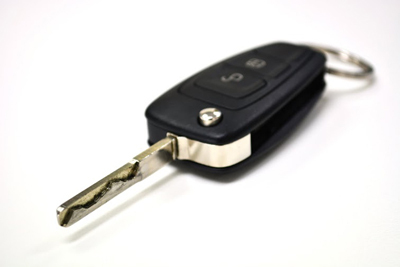 It's important to include the year and model of your car for a proper copy of your car key, in order to avoid a bad key copy.